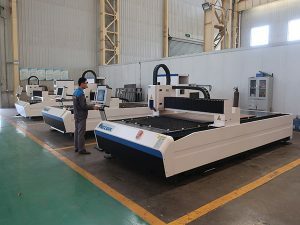 Tubes and profiles are used in many applications, from mechanical engineering and system construction to the furniture industry. 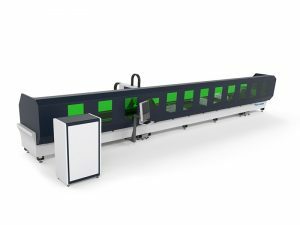 Lasers have opened up new design possibilities, so more and more designers are taking advantage of the benefits of laser-cut tubes and profiles in order to considerably increase demand. 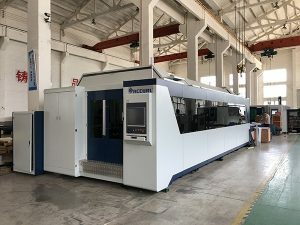 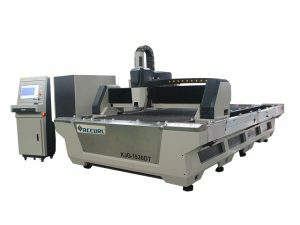 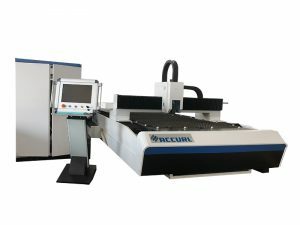 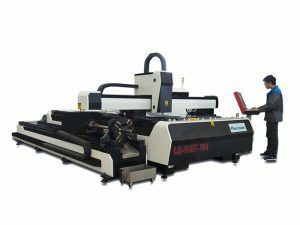 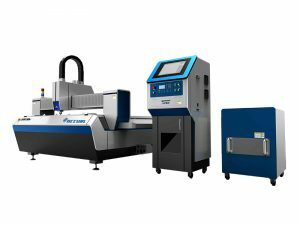 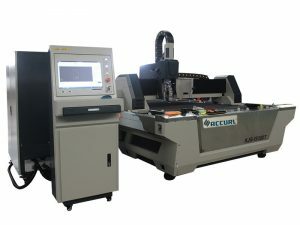 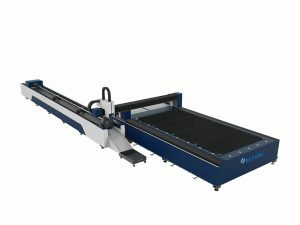 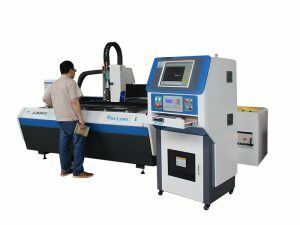 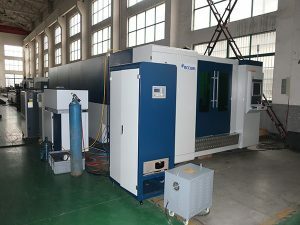 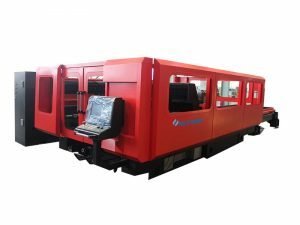 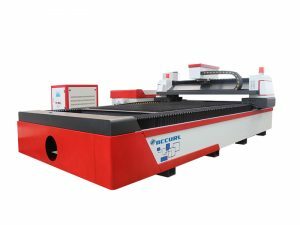 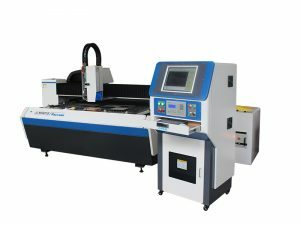 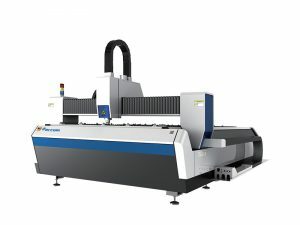 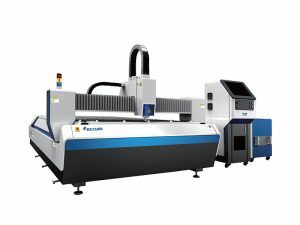 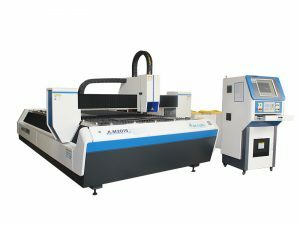 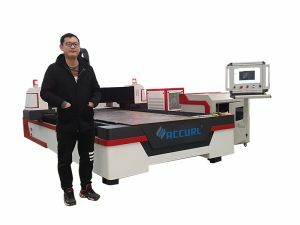 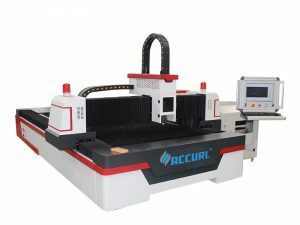 ACCURL offers a laser tube cutting machine series that delivers large tube 3D flexibility to cut a variety of shapes including round, square, I-beam and other structural applications. 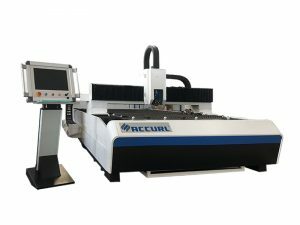 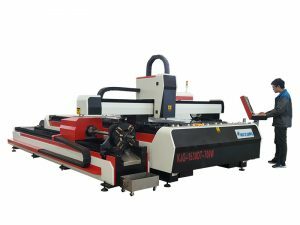 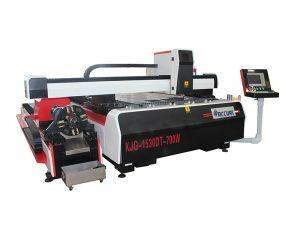 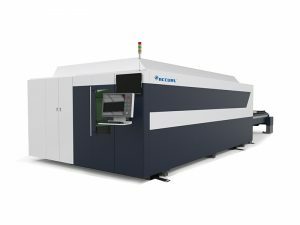 It is designed to increase productivity, simplify and strengthen component assembly and improve component tolerances through more precise laser-cutting. 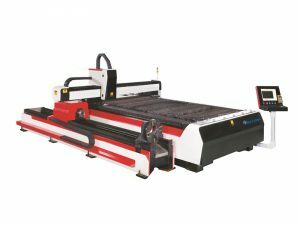 Discover the comprehensive solutions for laser tube cutting and learn what ACCURL laser tube cutting machines can do!